Multinox INC is a leading manufacturer, wholesaler, and distributor of Stainless Steel Fastener, with over 18,000 products for marine, shipbuilding, construction, mining, transport, engineering, and manufacturing applications. 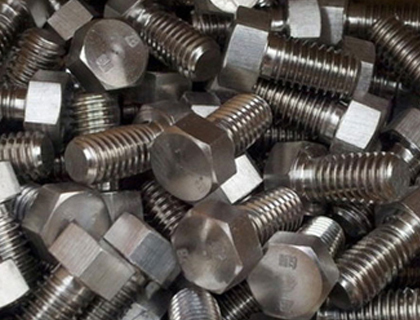 We supply all types of SS Fasteners including nuts, bolts, screws, washers, metal threads, socket products, and more. Our Fasteners are available off-the-shelf in SS 304 Fasteners and SS 316 Fasteners, plus High/Low Tensile carbon steel in a variety of styles, coatings, and finishes – sizes range from M1.6 to M48. A helical seam recognizes a Steel Fastener, known as a male thread or thread just wrapped around a cylinder. Some screw threads are known as female thread as they are sketched to match with a corresponding thread, sometimes in the kind of a nut or an object, which has an internal thread formed within it. 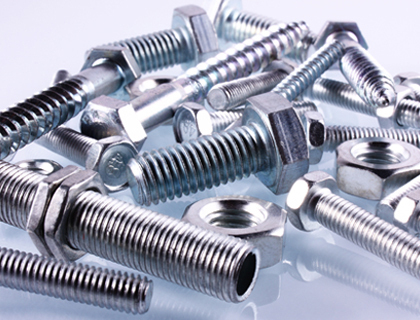 Contact us now or Email us your specific requirements and get the high quality stainless steel fastener at very best market price. 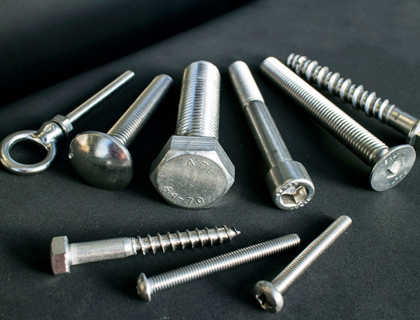 Multinox INC offers Stainless Steel Fasteners at one of the most competitive prices in India. 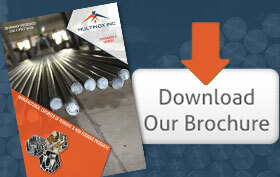 Request the latest Stainless Steel Fasteners Pricelist using the contact form here.